BOTH of them decided to dedicate their celebrations to CCA. We are so grateful for their generosity and so proud of their achievements. 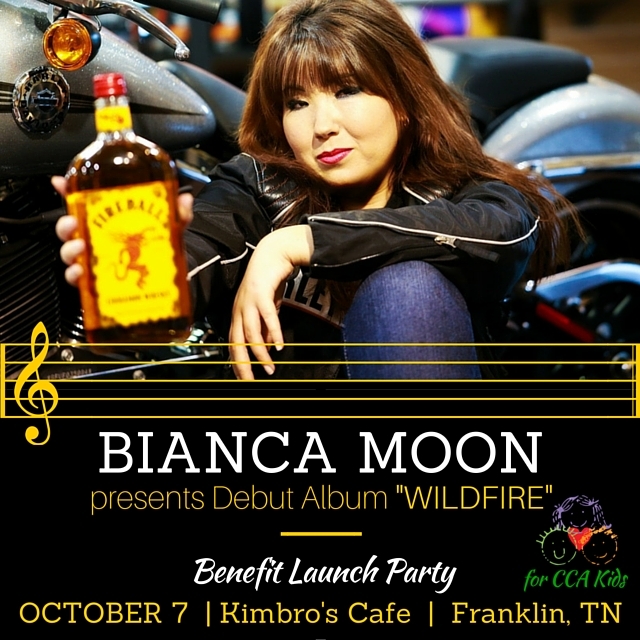 Tonight, Bianca Moon launches her debut album, "Wildfire" and her launch party at Kimbro's Cafe in Nashville, TN is a benefit concert for CCA. If you're in the Nashville area, get out tonight to check out awesome live music and Bianca's amazing country, sultry, soul. We're certain that Bianca's debut single "Fireball" will end up on repeat on your playlist! Read more about her story here. 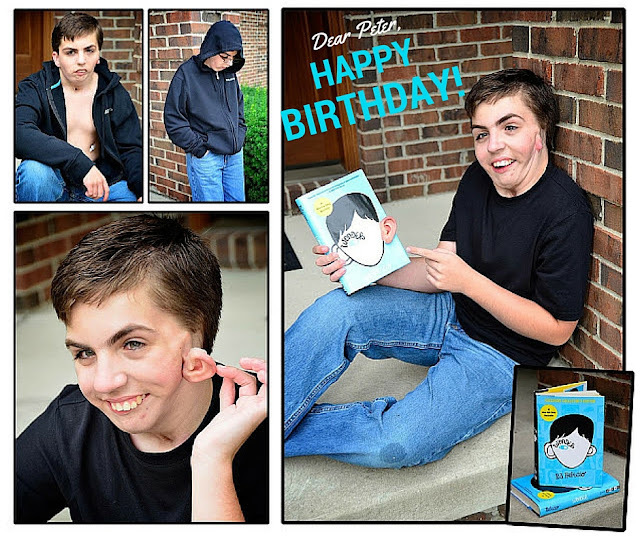 Also today, Peter Dankelson, our resident #RealLifeAuggie celebrates his 15th Birthday. 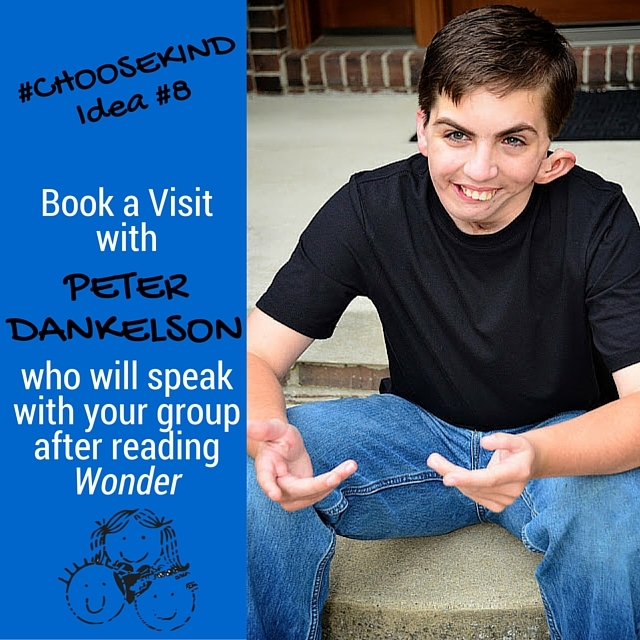 His request is that you donate just $10 to CCA's #ChooseKind Wonder Initiative for his birthday. Peter, we love your enthusiasm and generosity. Thank you for speaking to kids across the country on a regular basis and helping them understanding the importance of accepting people for who they are, not how they look. Happy Birthday! Don't forget... you can book Peter to come speak to your group (class, book club, medical professionals) by visiting PetesDiary.com!